On Fridays, we feature five foods finds selected by local chefs and personalities. 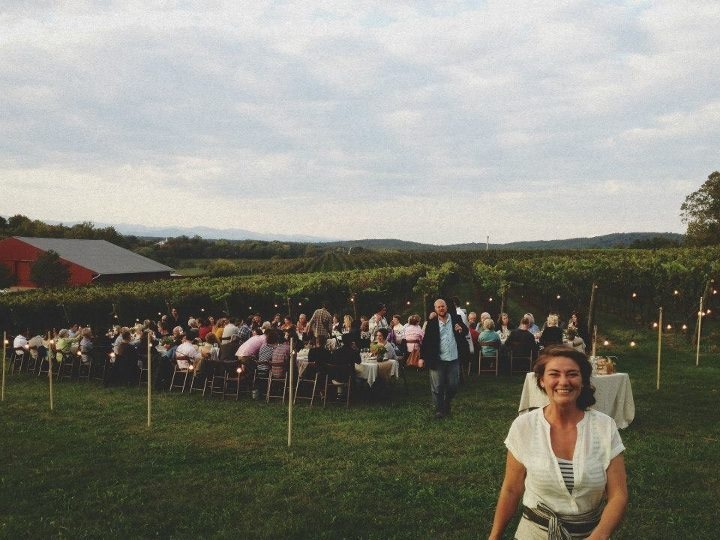 This week’s picks come from Tracey Love, Event Coordinator at Blenheim Vineyards, Sales & Marketing Gal at Best of What’s Around, and founder of Hill & Holler, the host company of a series of fantastic roving farm dinners in the area. Is there anything she doesn’t do? Hill & Holler’s next dinner is Sunday, April 21, at the brand new Old Metropolitan Hall, featuring a menu prepared by Dean Maupin of C&O, as well as wines from Pollak Vineyards and cider from Potter’s Craft Cider. Details and reservations here.